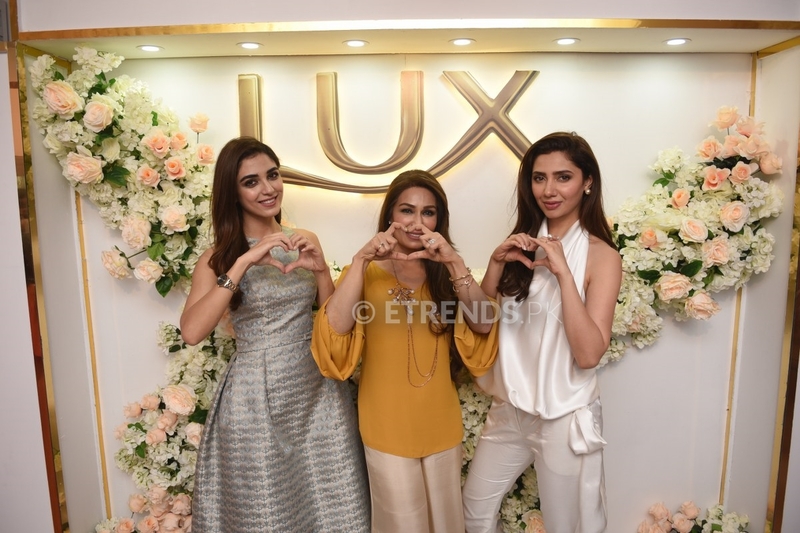 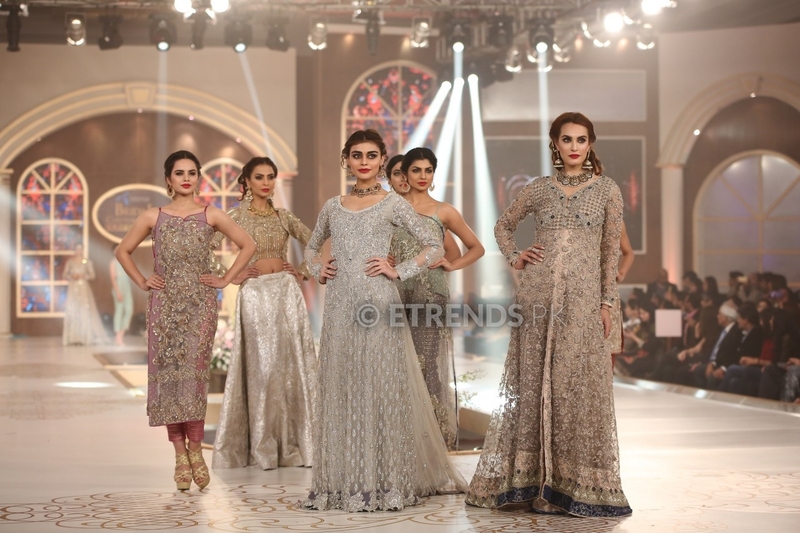 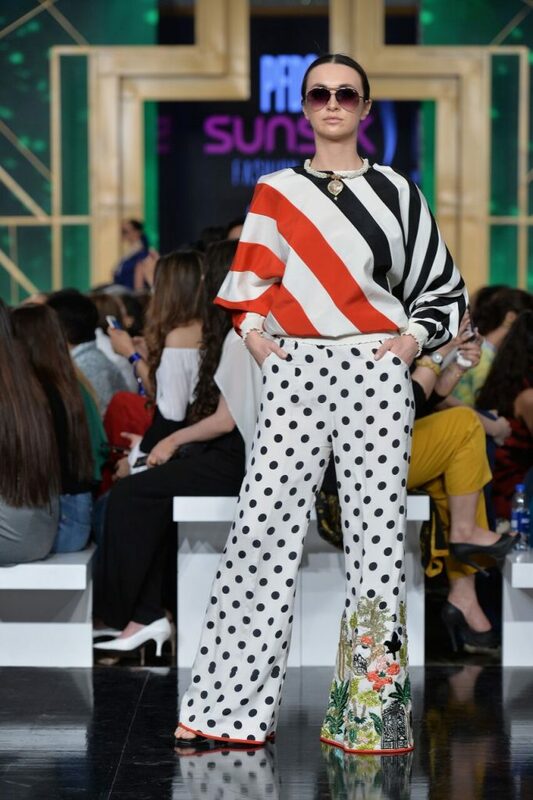 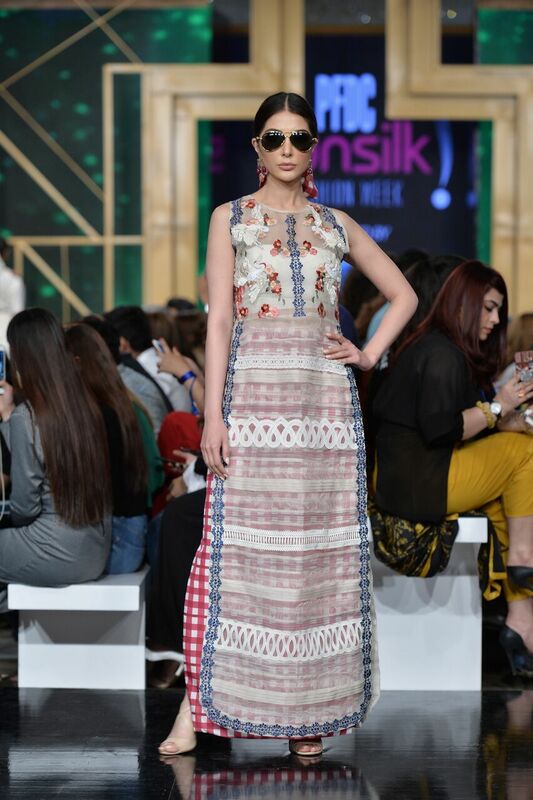 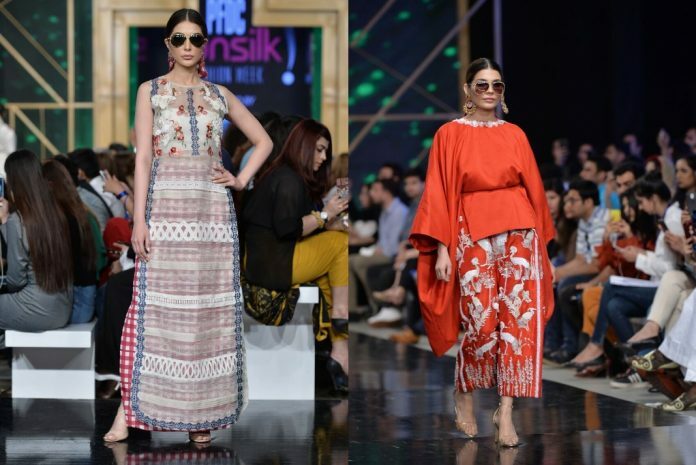 Saira Shakira introduced ‘The Secret Garden’ for PFDC Sunsilk Fashion Week 2019 day 2 which was a merger of so many things and we are literally in love with the collection! 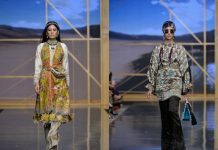 From the variety of crafts to the techniques of using sequins and oodles of Brazilian embroidery, you’ll find out everything. 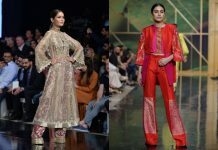 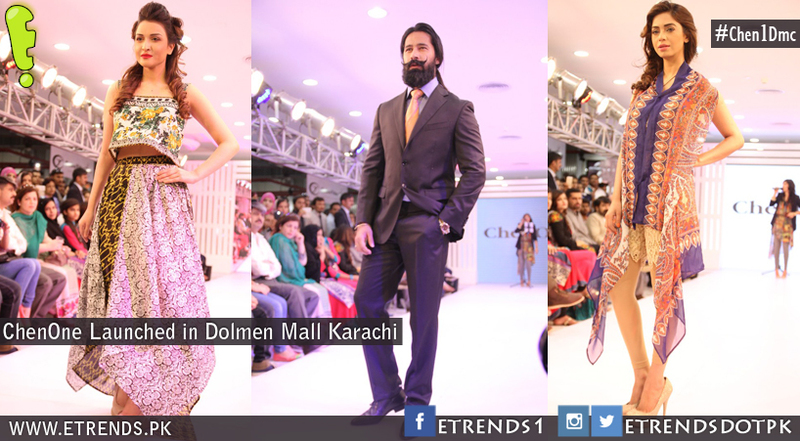 These westernized outfits were designed using antiquated aesthetics that reminded a sensation of the untamed and the free. 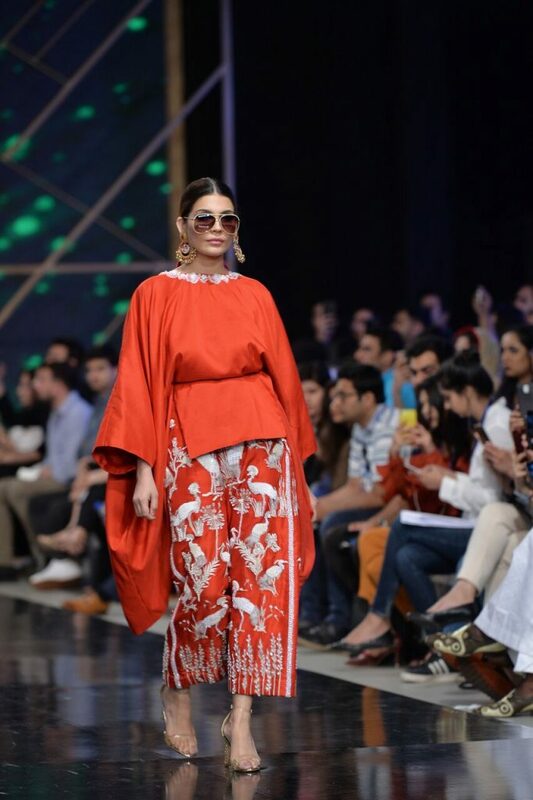 All pieces from this collection were a creation straight out of the wildlife garden, beyond compare in terms of glamour, flora, and exceptionality.